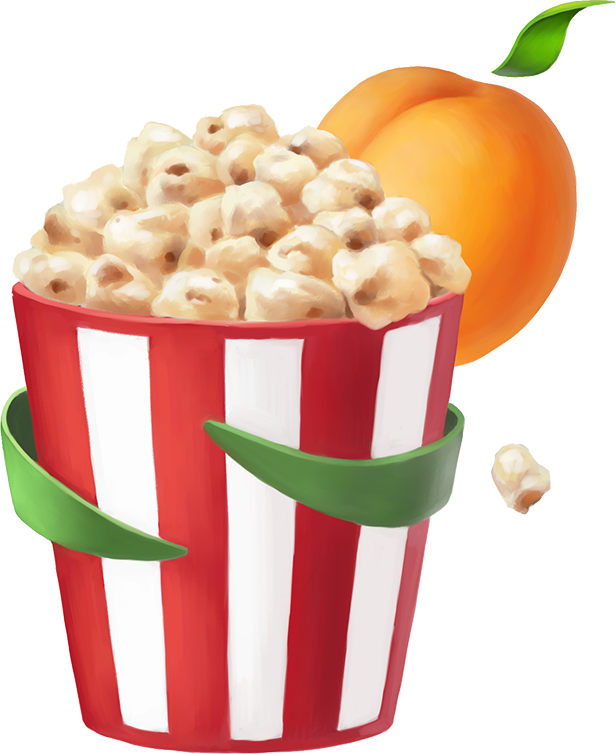 The Wild Apricot Team wishes you a wildly happy New Year! 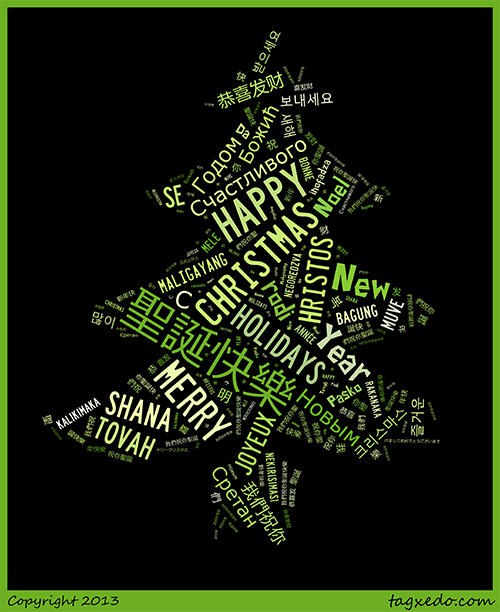 No matter where you celebrate it or how you say it - we wish you a wonderful holiday season and a Happy New Year! 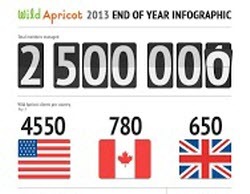 As we wrap up 2013, we thought it might be fun to compile some data on the state of Wild Apricot Software. So this month’s Software News debuts our first-ever End of Year Infographic. We thought we’d share some of the most popular resources from our Membership Knowledge Hub during 2013. This article offers tips and information for volunteers and/or staff of small non-profits and membership organizations who are new to the task of preparing meeting minutes for committees or Boards of Directors. This guide offers a broad-strokes overview of event planning for members, volunteers and staff who are new to event management. This article offers tips, ideas and resources for leveraging key engagement touchpoints, including: engaging members through your website; enabling two-way communication and content promotion through online communities; and engaging members through social media. Here’s a round-up of the 20 most popular blog posts from the Wild Apricot Blog in 2013. Do you have a strategy for welcoming new members and first-time event attendees? A new report indicates that most volunteers simply want to be thanked and shown the impact of their efforts.